As the cost of living continually increases on a daily basis there are more and more people looking for ways that they can do what they need to do without having to pay for it. There is a new TV show coming out soon called Something for Nothing. 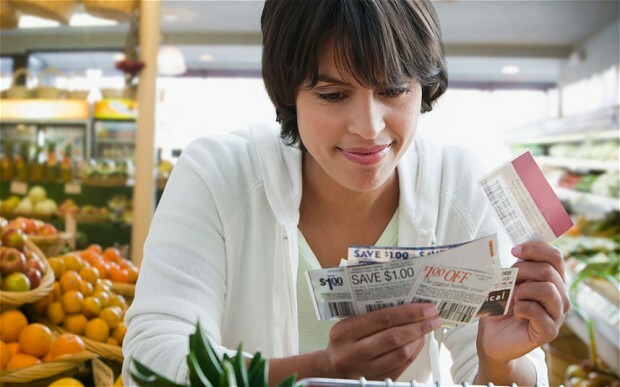 During the research for this show it became evident that more and more individuals are turning to coupons and free services. The article on The Telegraph has some interesting ideas that do work on how to get by without having to open your wallet. The only thing that is still a huge money guzzler is transportation. Perhaps you should move closer to work or look for work closer to home and then you can save there too!